Governor Tom Kendo is so crazy about adding New Optimist Members and Building New Optimist Clubs in August and September he’s giving away his own money! And you can be one of the winners of the Governor’s money! Just ask a New Member to join today! During the months of August and September any Optimist who sponsors a New Optimist Member (Adult, College, or Special Needs Clubs) is entered in a drawing for a $100 Gift Card. The more Members you sponsor, the more times you’re entered into the drawing, with no limits on Members. There will be a $100 drawing on September 1st for all August sponsors, and another $100 drawing on October 1st for all September sponsors. The following Optimists are already entered because they already sponsored one or more members in August: Ken MacDonald, John Metzner, III, Kevin Wieging, Teresa Anderson, Alan Kappers, Barbara Layne, Steve Rudisill, Sue Labatzky, Sandy Grindel, Sue Armstrong, Steve Rudisill, Sue Labatzky, Karen DeRosa, Willy Hanlon, Adam Hughes. Congratulations to these Awesome Optimists and good luck! ?? In addition, any Optimists who Build a New Optimist Club (Adult, College, Club within a Club, Special Needs) in August or September (this includes the Builders of Excellence and any additional Optimists who help the BOEs) will be entered into a drawing for a $100 Gift Card. The drawing will take place on October 1st. For every New Club built by September 30th another $100 gift card will be added to the October 1st drawing. Please enter early and often by sponsoring New Optimist Members and building New Optimist Clubs! The Governor is crazy and you can benefit from his madness! Being the Difference for the youth of Ohio has never been so rewarding! Enter today! 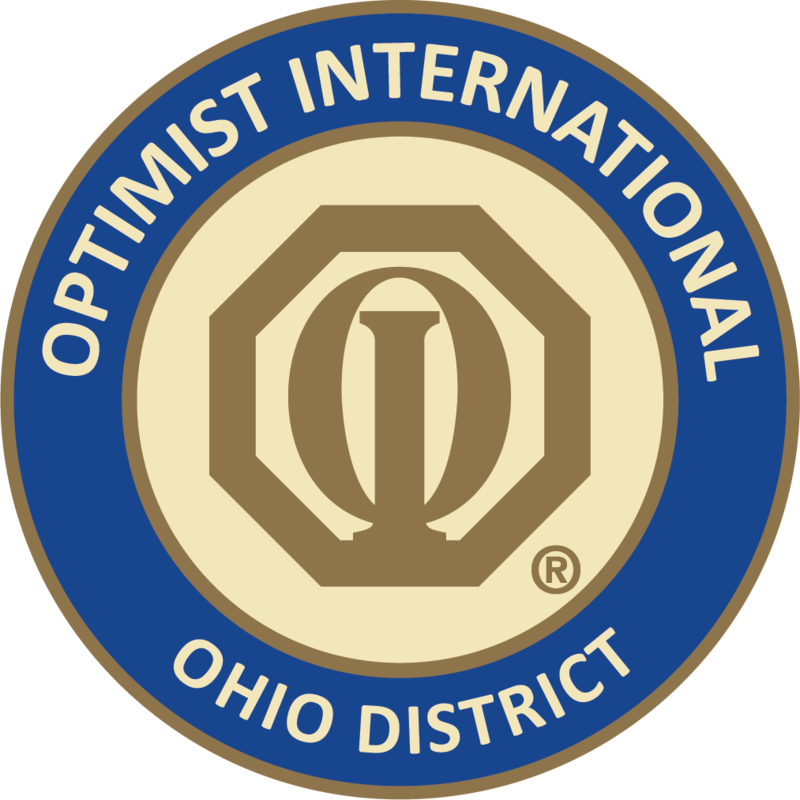 All Members and Clubs must be recognized as New Members and New Clubs by Optimist International on or before September 30, 2018. All decisions of the Governor regarding the Contest are final. No purchase necessary, but Optimism is required!